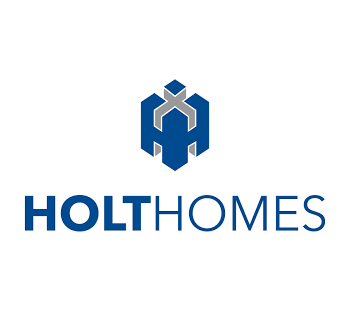 The predecessor of Holt Homes started business in 1982. Holt Homes officially started in 1994 and spent 15 years purchasing and developing residential lots and building single family residences for sale. The company has developed in excess of 10,000 lots and homes in Oregon, Washington and California. Holt focused on entry level housing and first and second move-up buyers. Holt and its predecessor companies also manage partnerships that develop and operate commercial properties, including office, industrial and retail in California, Oregon, Washington and Arizona. A particular focus has been in apartments where the company has both developed projects from scratch as well as purchased existing units. In all, Holt Homes has developed more that 1,000 apartment units. From 2008 to 2010, Holt was contracted to build several subdivisions in Washington for military housing. Alongside these endeavors, Holt started an investment fund in 2010 that focuses on purchasing and developing. It is an opportunistic real estate fund focused on looking for value in the epicenter of the real estate melt down and concentrating in a handful of markets that we know well.